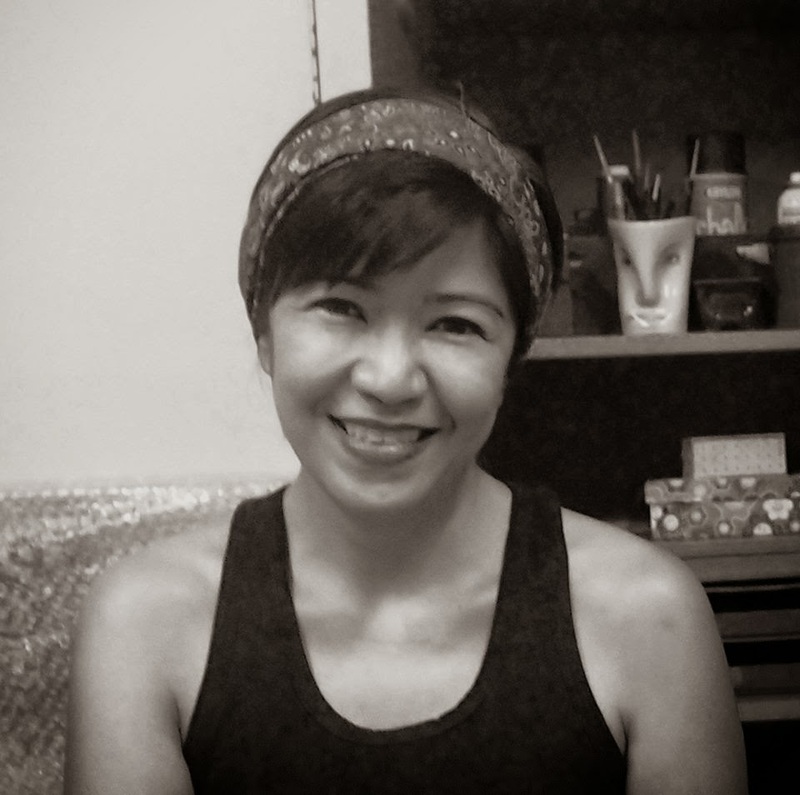 She is a visual artist who has participated in significant exhibitions in the Philippines and abroad. As a freelance writer, she contributes to a number of globally distributed publications. She shares her various experiences in the art practice to a wider audience as an educator and an independent curator. Her early exposure to art and her boundless fascination for the creative process resulted with a degree from the UP College of Architecture to further studies at the UP College of Fine Arts, with Art History as her major. Constantino is continually striving to strike the balance between the cerebral, conceptual and experiential aspects of art with life in general, thus, fueling her fervent passion for artistic endeavors. Currently, aside from her individual art practice, she is busy co-directing the programs and activities of 98B COLLABoratory. Jessel Duque divides her time between teaching and writing. 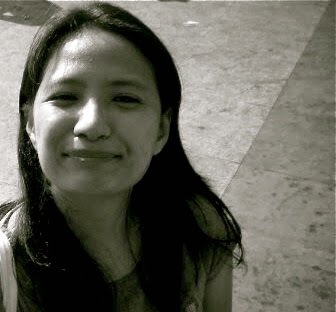 She graduated with an MA and BA in Creative Writing from the University of the Philippines-Diliman. She trained under Ricky Lee in his 11th Screenwriting Workshop for Film and Television. 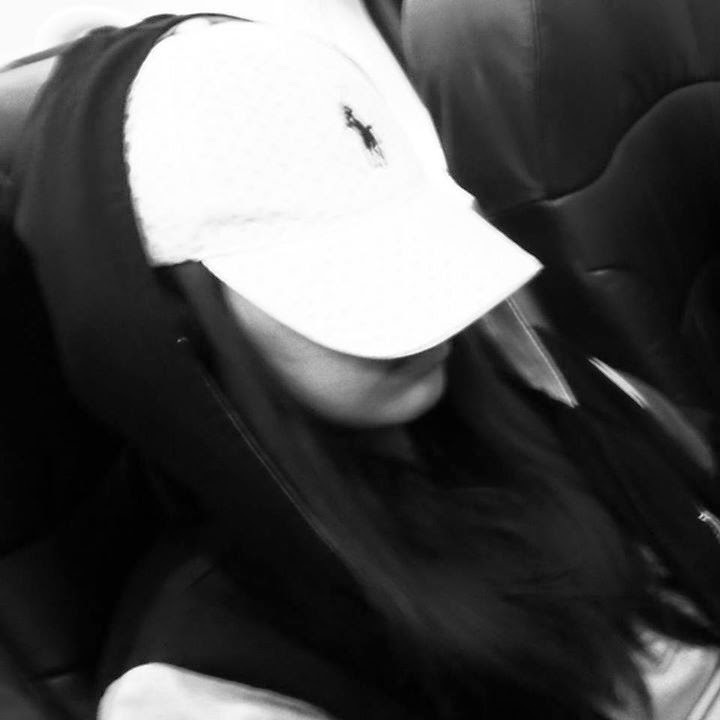 Her scripts have been produced in the Philippines, Singapore and Malaysia. Her short story "Outlaws" was a finalist at the Philippines Free Press Literary awards and anthologized in Hoard of Thunder, Volume II. She feels fortunate that reading books and watching hours and hours of movies and tv shows are considered part of her job. When she does have to get up, it is to teach in the University of the Philippines-Diliman, where she was an assistant professor teaching literature and creative writing for seven years. You can also lure her out of the house to discover new food places or to hack public art and historical markers for an augmented reality game where she has currently logged in 618km just for walking around the city. Jason Vitorillo was a past recipient of the International Fellowships Program of Ford Foundation, and pursued graduate studies in Arts Administration in Teachers College, Columbia University, New York. He holds a BFA degree major in Theatre Arts from the Loyola Schools, Ateneo de Manila University. He is currently the Chairperson of the Arts Management Program of the School of Design and Arts (SDA), De La Salle-College of Saint Benilde. 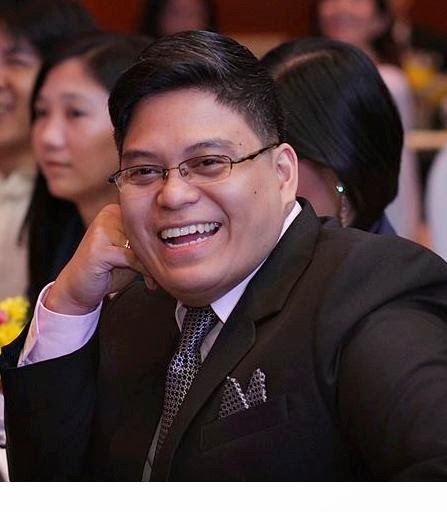 He has been teaching for the past twelve years: he was the Theatre Coordinator at the Philippine High School for the Arts, the senior-year level coordinator at Xavier University High School – Ateneo de Cagayan, a faculty in the Masters of Fine Arts and Design Program of the Philippine Women’s University, and a lecturer in the Fine Arts Program of Ateneo de Manila University. He also worked at the Lower Manhattan Cultural Council in New York for its SiteLines Festival. He is currently an assistant professor at SDA. 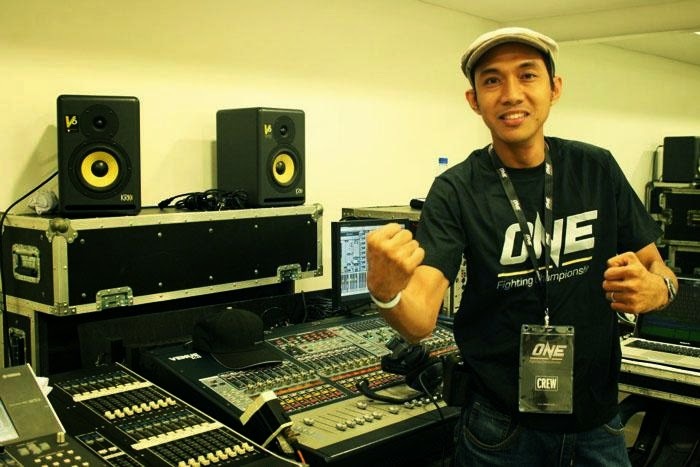 Mark Laccay is a multi-awarded audio engineer who is presently the CEO of Click Multimedia Resource Inc. and Co Founder/ President of Artisteconnect.com and a former managing partner of Sweetspot Studios. He has worked as a Sound Designer for various award winning local films and is currently the Head Audio Consultant for MRTV-4 (the only TV Network in Myanmar), Mark has also worked as the Main Audio Consultant and has Digitized Tape Collections such as the "Dr. Jose Maceda Research" and "The EDSA People Power One Radyo Veritas Tapes" which are found with the UNESCO Memories of the World registry. He studied and trained at the Austrian Academy of Sciences -Phonogrammarchiv in Vienna, where he acquired his Certification on AudioTape Restoration and Digital Audio Archiving. Jaime Jesus C. Pacena II /J. (1980), Philippines. J. graduated Fine Arts at the University of Santo Tomas, he is a multimedia artist and independent curator. 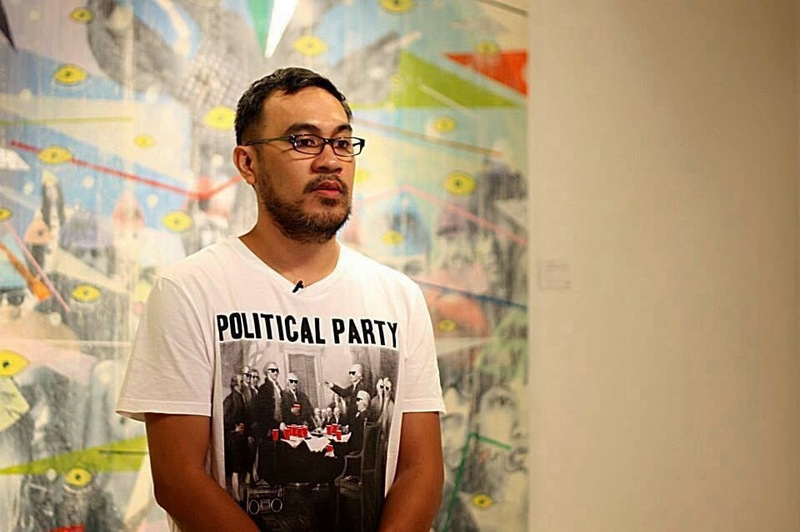 He has participated in solo and group exhibitions both in Manila and abroad; and his curatorial projects have extended from Manila to Japan and Australia. He also work as a video director for music videos and commercials in the Philippines and shares his knowledge as a multimedia arts teacher in Asia Pacific College-School of Multimedia Arts. In 2010, he was a grantee of the Jenesys Programme for Creators by the Japan Foundation and he recently attended an Artist-in Residence program in Rikuzentakata, Japan last February 2014. He is part of the Curatorial team of CANVAS gallery and the founder and creative director of an independent technical and artistic support group called BMLab. Grace is a graduate of the School of Library and Information Studies in the University of the Philippines Diliman and is currently working with the University of the Philippines Center for Ethnomusicology as its Librarian. Apart from her regular library tasks, she keeps the Center's website, project web pages and online resources up-to-date.